- HD Images! All images are now 1158x651, three times bigger than before! Instagram as @SmashAdditions! We&apos;re also working on @GetVestlus@twitter.com support, so we&apos;ll be there when they open! 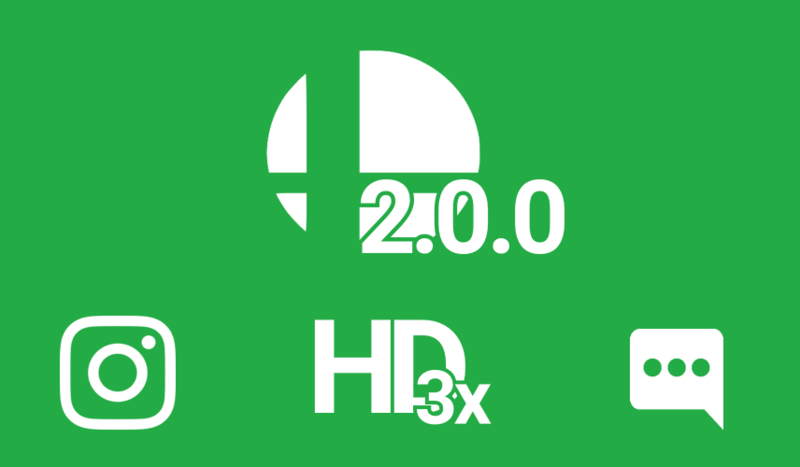 We also plan on supporting more platforms as time goes on, as we are trying to make SmashAdditions as platform-agnostic as possible. 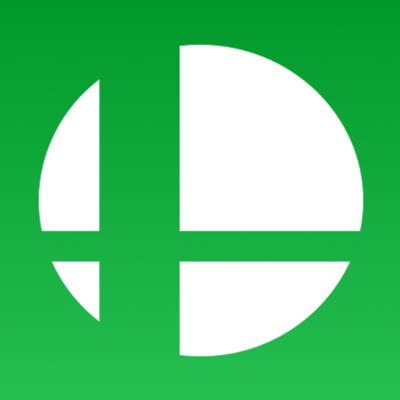 In addition, we will be adding new features as time goes on, including possible Echo Fighter support and adapting for future Smash releases.